Whether it was a minor fender bender or a major crash, being involved in a car accident isn’t just a jarring and unnerving experience, it can also be confusing and overwhelming. High Tech Collision’s experienced technicians are rigorously trained and certified to work with every make and model of vehicle on the road. No matter what you drive, the veteran team at High Tech is up to the job. Our collision repair specialists lead the industry in everything from fender repair to dent repair and everything in between. We are also certified to perform highly-specialized repairs, such as aluminum repair. Our team has spent the best part of three decades making sure that every step of our Collision Repair services brings peace of mind to our customers. Our Collision Repair services cover everything from the moment you’re in an accident all the way to getting back on the road again. That means that, with just a quick call to our team, we’ll be on hand to handle all of the logistics after the crash, from getting your vehicle towed to our garage to arranging a rental car for you or sending out one of our team to pick you up or drop you home. 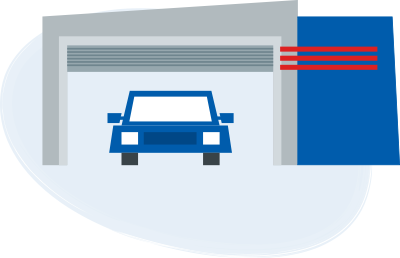 When you’re ready, we’ll arrange a time for you to stop by the garage so that we can go over the vehicle together. This isn’t just an opportunity to assess the damage and spot all of the problems that need fixing; it’s also a chance to pick our brains about insurance, ways to keep the costs down or any other questions you might have. 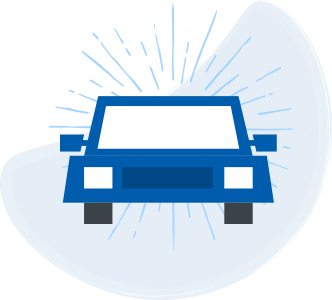 With over two decades of experience, our team will be able to tell you when it might be better to avoid making an insurance claim, whether the cost of a repair will make a difference to the trade-in value of the car or whether there are alternative parts that may be able to keep costs down. Once you’ve taken a look over our estimate (which includes a detailed breakdown of the costs of materials, parts and labour) and agreed to the work, we’ll discuss the time-frame and book your car in for repair. ‘If this were my vehicle, this is how I would want it done’. Even on the smallest jobs, we’ll make sure that everything is done correctly, no corners are cut and – most importantly – when the job is finished, you won’t be able to tell where the damage was. After every repair, we’ll inspect your car one last time to make sure there’s not the slightest trace of damage left. 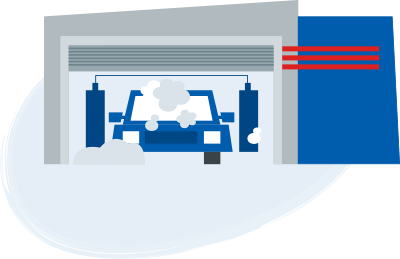 After that, we run a full diagnostic check to make sure everything is in full working order, give it a professional clean (inside and out) and then call you to come and pick up your good-as-new vehicle. A damaged frame doesn’t just affect the performance of your car by causing premature tyre wear, suspension problems, poor fuel economy, and uneven steering; it also makes the car dangerous to drive. For the past two and a half decades, we’ve been taking the stress out of collisions and crashes by using our expertise to restore our customers’ damaged cars to their former glory. There’s nothing worse than a repaired panel that doesn’t quite match the rest of the vehicle. We use computer technology to mix a paint that perfectly matches the colour of your vehicle. Whether your vehicle needs a completely new frame or some minor damage repaired, our technicians have been repairing and restoring of vehicles of all makes, shapes and sizes for the better part of three decades, so you’re in safe hands.